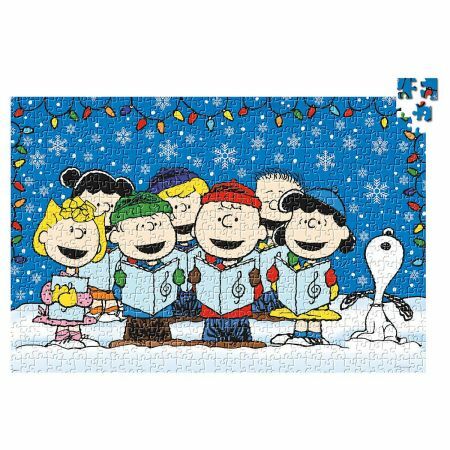 A warmhearted puzzle for the Christmas season, with the gang caroling and Snoopy™; "oooh"-ing his approval. 20" x 30" when completed. 500 piece puzzle.